We made it out to Epcot today to grab a few photos of the multitude of ongoing construction projects. 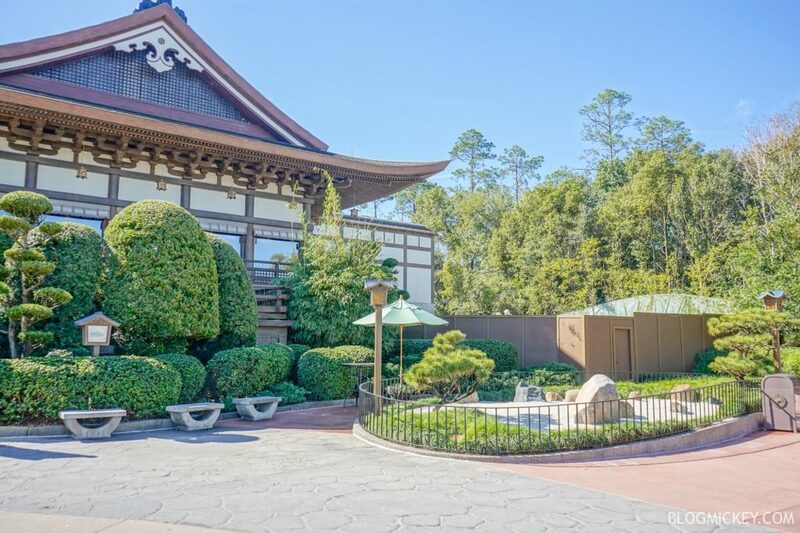 Our first update of the day is of the signature dining restaurant coming to the Japan pavilion. Let’s jump right in. 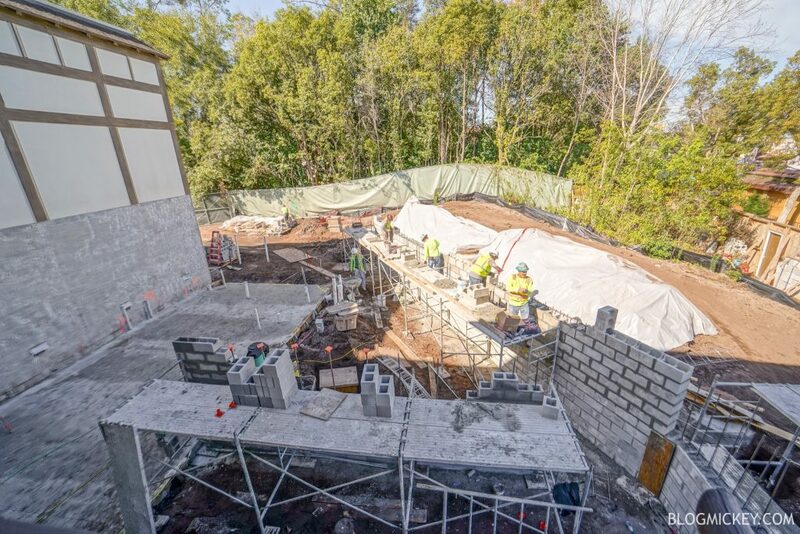 From World Showcase you can’t really see much just yet, but an elevated view gives us a better look at the work. From the second floor balcony we can see the work taking place this morning. The actual footprint of the space is certainly much smaller than the space cleared for construction, but it’s possible that part of the restaurant will take over some unused indoor merchandise space. 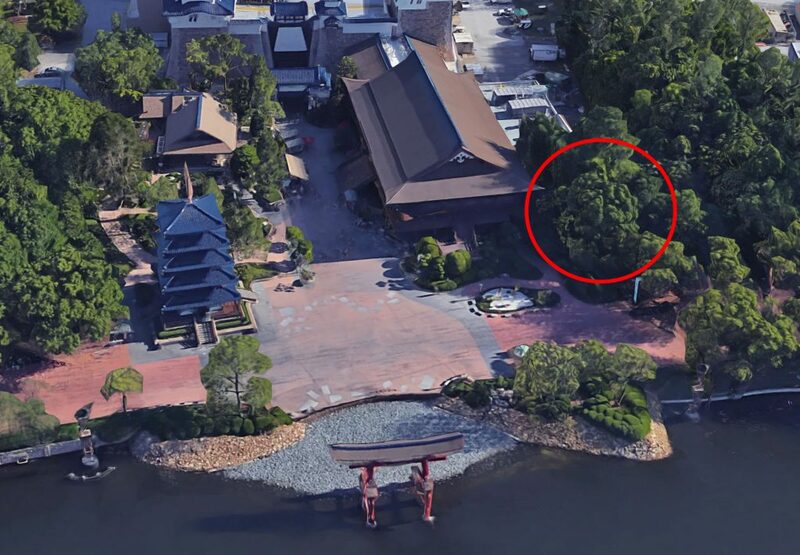 Disney has yet to announce an opening date for the restaurant. The restaurant is inspired by nature and will draw from both nature and takumi, which means “artisan” in Japanese. Here’s a look at where exactly the construction is taking place.